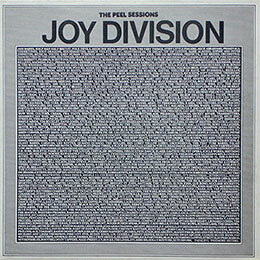 Joy Division’s debut EP released in 1978. All tracks were recorded at Pennine Sound Studios, Oldham, on 14 December 1977. A 7" version was released in June on the band's own Enigma Records label (1000 copies), followed by a 12" version on 10 October on the band's Anonymous Records label (1200 copies). 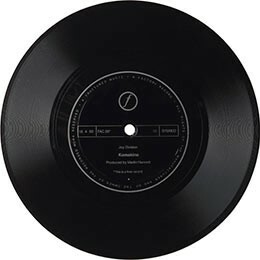 The 12” was remastered and reissued in 2014 for Record Store Day. 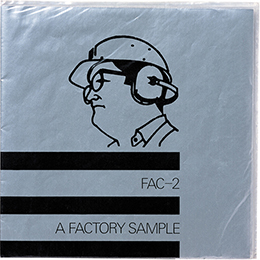 A double 7” EP; and the first release by Factory Records of Manchester, England in December 1978. Joy Division contributed two tracks, both of which were recorded at Cargo in Rochdale; during a session which marked the band’s first collaboration with Martin Hannett. The band’s debut studio album released on Factory Records in June 1979, recorded at Strawberry Studios in Stockport in April 1979, with Martin Hannett as producer. The album was remastered and re-released in 2007, with a bonus disc recorded live at The Factory, Manchester, 13 July 1979. Released on Factory Records in October 1979 on 7" and re-released as a 12" single with a different sleeve in December 1980. Tracks recorded at Strawberry Studios, Stockport July 28 - August 4, 1979, produced by Martin Hannett. Released on Factory Records in June 1980 on 7" and re-released as a 12" single with a different sleeve in August 1980. 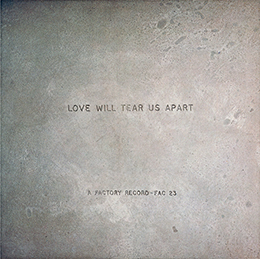 Tracks 2 (These Days) and 3 (a faster mix of Love Will Tear Us Apart) on the original releases were recorded at Pennine Sound Studios, Oldham. 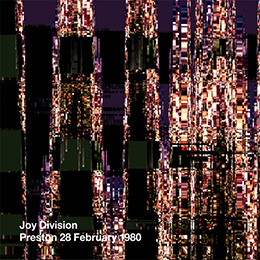 8 January 1980, with Track 1 recorded Strawberry Studios, Stockport, March 1980; produced by Martin Hannett. 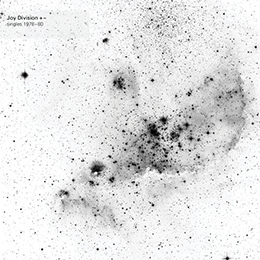 The single was re-released in 1995 with a new Radio Version mixed by Don Gehman and a remix by Arthur Baker, and then re-released again in 2007. The band’s second and final studio album, recorded at Britannia Row Studios, Islington, London, March 18-30, 1980, with Martin Hannett as producer and first released July 18 1980. The album was remastered and re-released in 2007, with a bonus disc recorded live at the University of London Union (ULU), 8 February 1980. 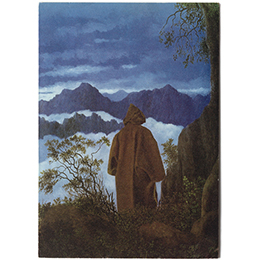 Atmosphere was first issued on the Licht Und Blindheit release, but gained a ‘proper’ release in October 1980 as a double-A side with She’s Lost Control. Tracks on original release recorded at Cargo Studios, Rochdale, October-November 1979 and Strawberry Studios, Stockport, March 1980; produced by Martin Hannett. The single was re-released in various formats and combinations by Factory in 1988. A compilation album released in October 1981 consisting of previously released and unreleased studio material and a live recording of the band’s last concert, performed at Birmingham University, 2 May 1980 and a cover of Sister Ray recorded at the Moonlight Club, London, 2 April 1980. The album was remastered and re-released in 2007, with a bonus disc recorded live at High Wycombe Town Hall, 20 February 1980. 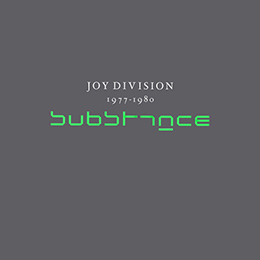 Substance, released in July 1988, compiles tracks from the four singles that did not appear on albums – namely Transmission, Komakino, Love Will Tear Us Apart and Atmosphere, as well as B-sides, tracks released on extended play singles, An Ideal for Living, A Factory Sample and Earcom 2. 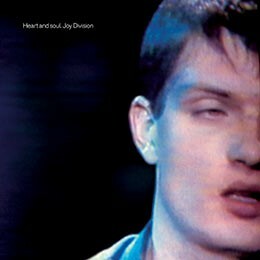 Heart And Soul, released in December 1997, contains nearly every track the band recorded; remastered over 4 CDs. 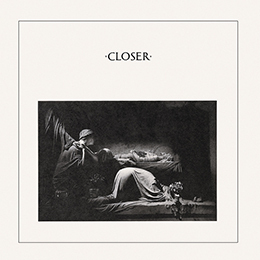 The first two discs contain their entire studio output, including the albums Unknown Pleasures and Closer, along with all singles and compilation appearances. Disc 3 collects demos and radio recordings, many of which were previously unreleased. Disc 4 contains live tracks recorded at The Factory, Hulme 13 July 1979, the Prince Of Wales Conference Centre, YMCA, London 2 August 1979, the Winter Gardens, Bournemouth 2 November 1979, and the Lyceum Ballroom, London 29 February 1980. 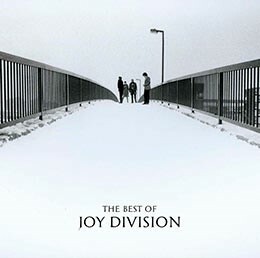 Released in March 2008 Disc One contains a chronological ‘best of’ selection spanning A Factory Sample, Unknown Pleasures, Transmission, Light Und Blindheit, Atmosphere, Love Will Tear Us Apart, Closer and Komakino. Disc Two replicates The Complete BBC Recordings content as a bonus disc. 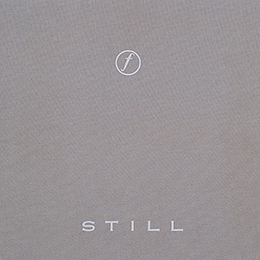 A boxed set of remastered 7” records released in December 2010, reissuing the singles released by the band, along with other sources also reinterpreted here as ‘singles’. Discs 1 and 2 represent tracks from An Ideal For Living, Discs 3 and 4 the Joy Division tracks from A Factory Sample and Earcom 2 respectively, Disc 5 the Transmission 7” single, Disc 6 the Licht Und Blindheit 7” single, Disc 7 the Komakino 7” flexi single, Disc 8 the Love Will Tear Us Apart 7” single, Disc 9 the b-side tracks from the Atmosphere and Love Will Tear Us Apart 12” singles, and Disc 10 two (single-worthy) tracks from Closer. 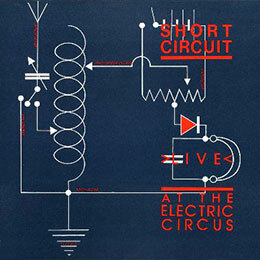 A compilation album of songs recorded live at the Electric Circus, Manchester, on 1-2 October 1977 and released in June 1978; marking the last nights of the venue before it closed. 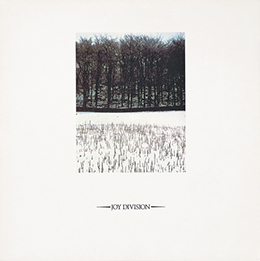 Joy Division performed under their original name Warsaw on the 2nd night, but the track, At a Later Date, was credited to Joy Division on the sleeve as they had changed their name in January 1978. 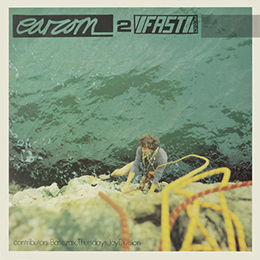 An EP released on the Edinburgh-based Fast Product label in October 1979. 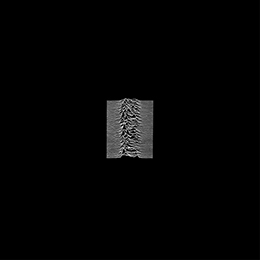 Joy Division contributed two tracks, Auto-Suggestion and From Safety to Where…?, recorded as part of the Unknown Pleasures sessions, but not included on that album. Atmosphere was originally released in March 1980 as a limited edition (1578 copies) France-only single under the title Licht Und Blindheit (German for "Light and Blindness"). Recorded at Cargo Studios, Rochdale, October-November 1979, produced by Martin Hannett. Released as a 7" flexi disc and given away free in selected record shops in June 1980. Tracks were recorded during the sessions for Closer, Britannia Row Studios, Islington, London, March 18-30, 1980; but were unused on the album and were exclusive to this flexi. As You Said is untitled on the flexi. Features the recordings made at the BBC Studios, Maida Vale, London on 31 January 1979, and transmitted on the John Peel BBC Radio 1 show 14 February 1979. Produced by Bob Sargeant and released as a 12" vinyl EP in November 1986. 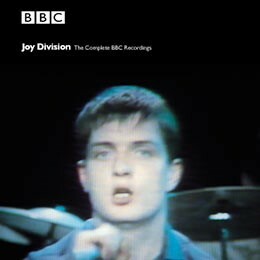 Features the recordings made at the BBC Studios, Maida Vale, London on 26 November 1979, and transmitted on the John Peel BBC Radio 1 show 10 December 1979. Produced by Tony Wilson and released as a 12" vinyl EP in September 1987. 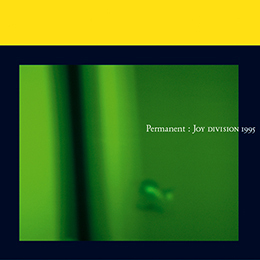 Permanent contains 3 and 4 tracks respectively from the band's two studio albums, Unknown Pleasures and Closer, as well as 2 tracks from each of the singles Love Will Tear Us Apart, Transmission and Licht Und Blindheit, 2 tracks from Still, and a new mix of Love Will Tear Us Apart. As such Permanent released in May 1995 was intended as a career overview compilation, spanning the band’s key releases. 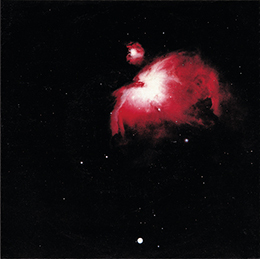 A live album recorded on 28 February 1980 at The Warehouse, Preston, Lancashire and released May 1999. 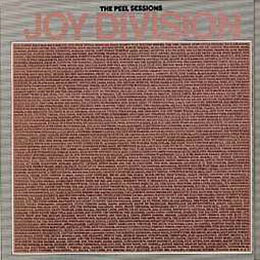 Collects the two Peel Sessions along with two songs from the BBC Television program Something Else recorded 15 September 1979, and a live interview from September 1979 on a CD released October 2000. 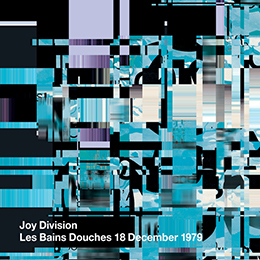 A live album recorded on 18 December 1979 at Les Bains Douches, Paris. Additional tracks (10-12) recorded at Paradiso, Amsterdam, The Netherlands, 11 January 1980, and (13-16) at Effenaar, Eindhoven, The Netherlands, 18 January 1980 and released April 2001. 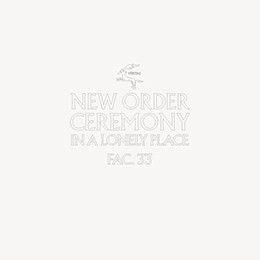 A Record Store Day limited edition release, containing both the New Order and Joy Division versions of the same songs: Ceremony and In A Lonely Place. 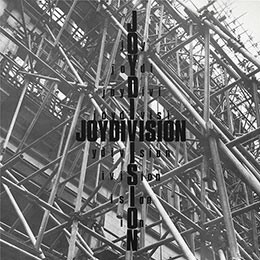 The Joy Division tracks are from rehearsal sessions, and In A Lonely Place appears for the first time in this full-length version. 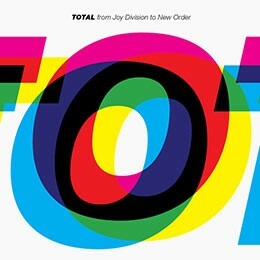 A compilation of popular tracks from both Joy Division and New Order released in June 2011. The first release to feature songs from both bands in one album. Designed as a ‘Best Of’ introduction connecting both bands.